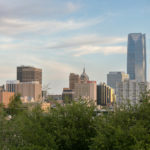 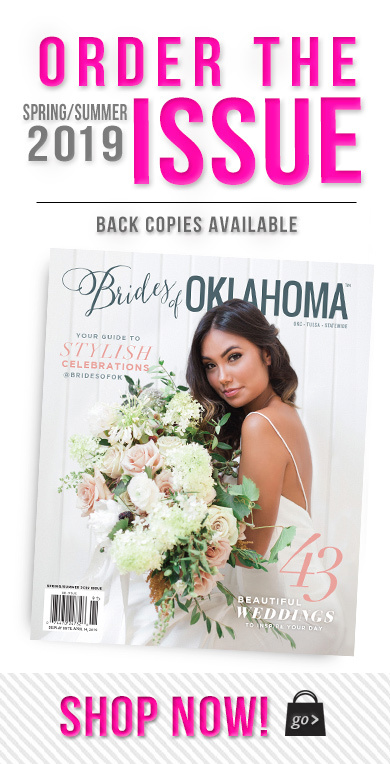 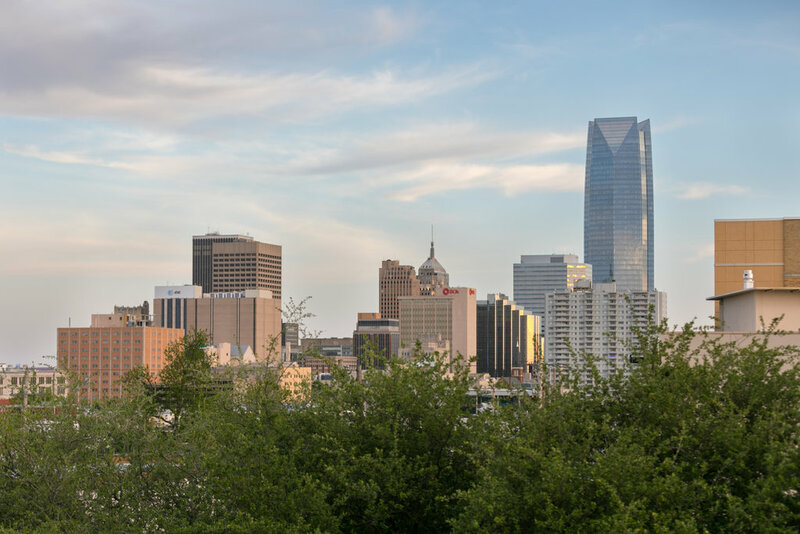 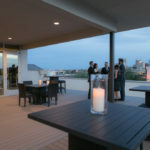 Walker Terrace is located on the 3rd floor of The Walker Building, located in Midtown OKC. 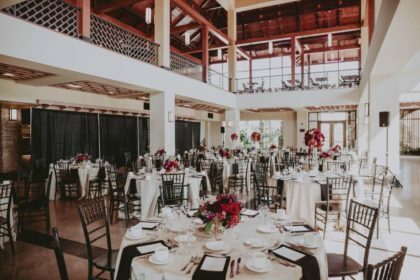 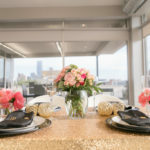 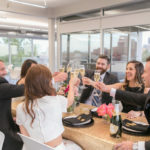 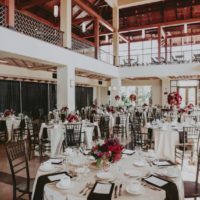 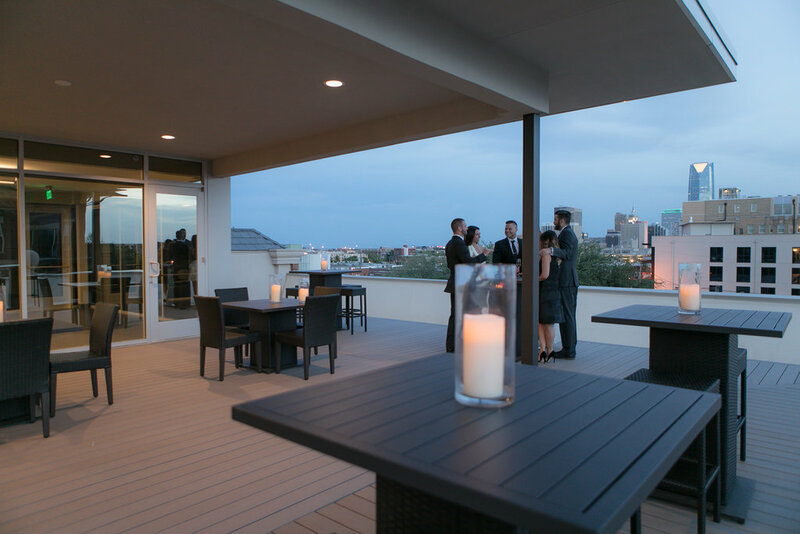 Walker Terrace was completed in 2017 and is ready for your event! 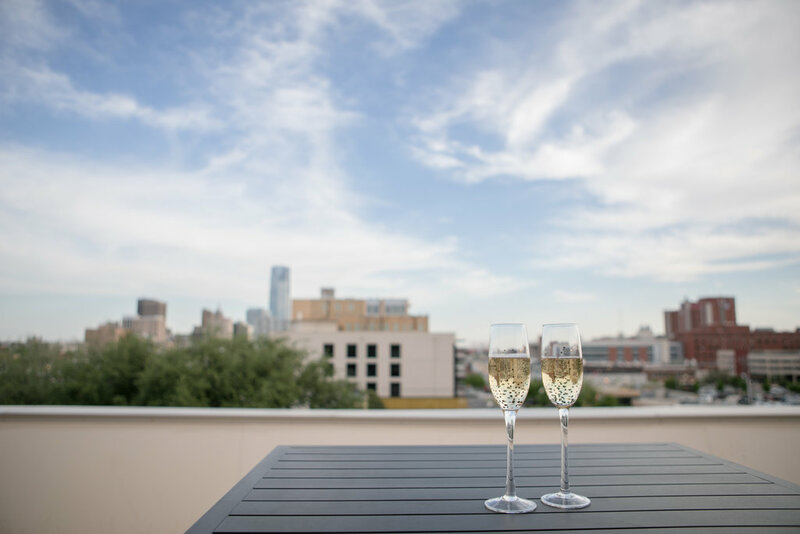 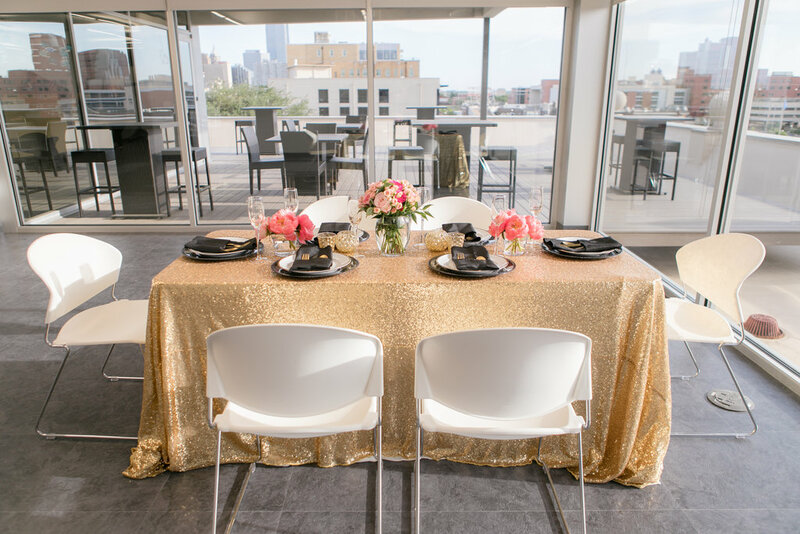 Our space can seat up to 80 guests inside, with additional seating and standing room on our spacious rooftop deck. 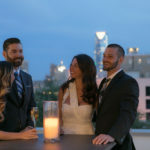 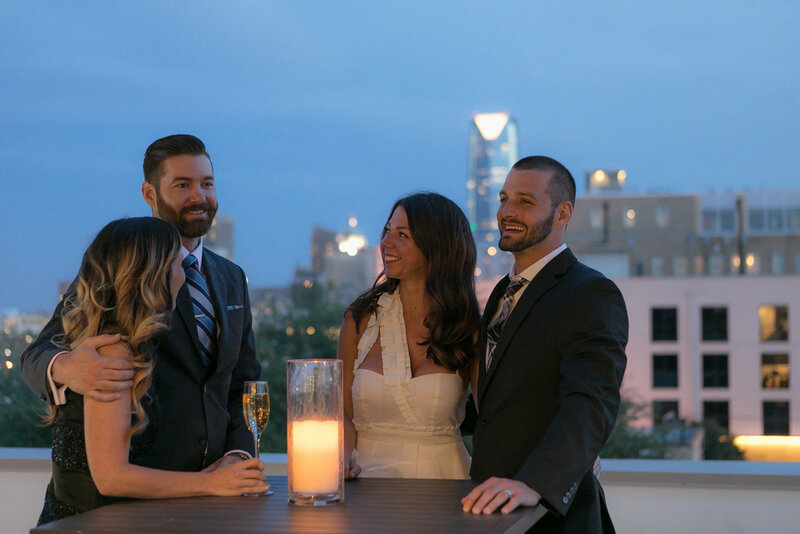 We have floor-to-ceiling glass windows with views of Midtown, slideshow-ready tv's, and much more! 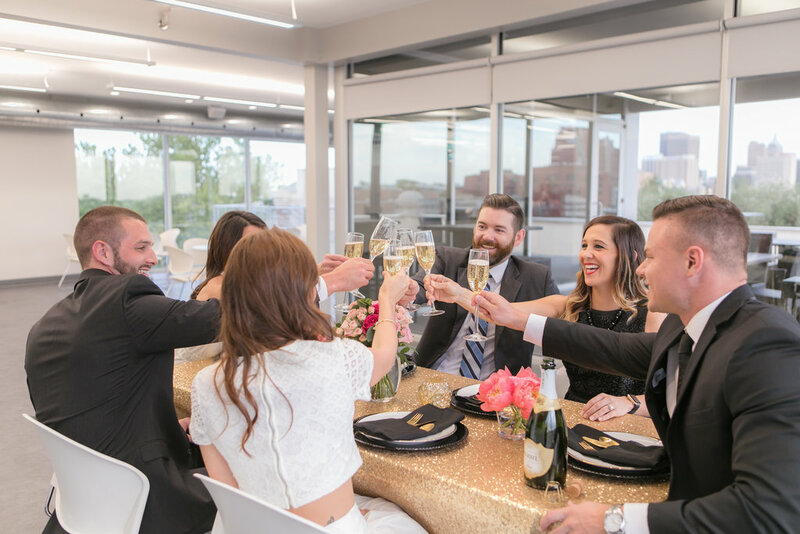 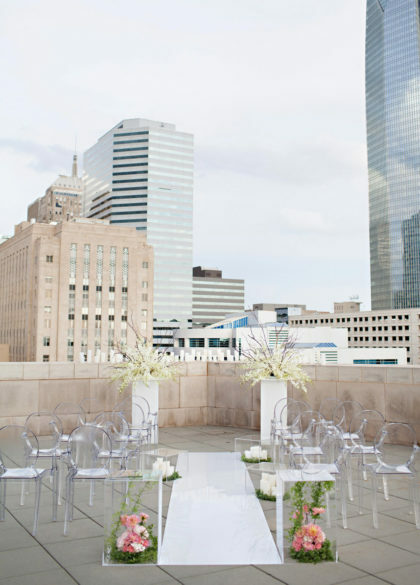 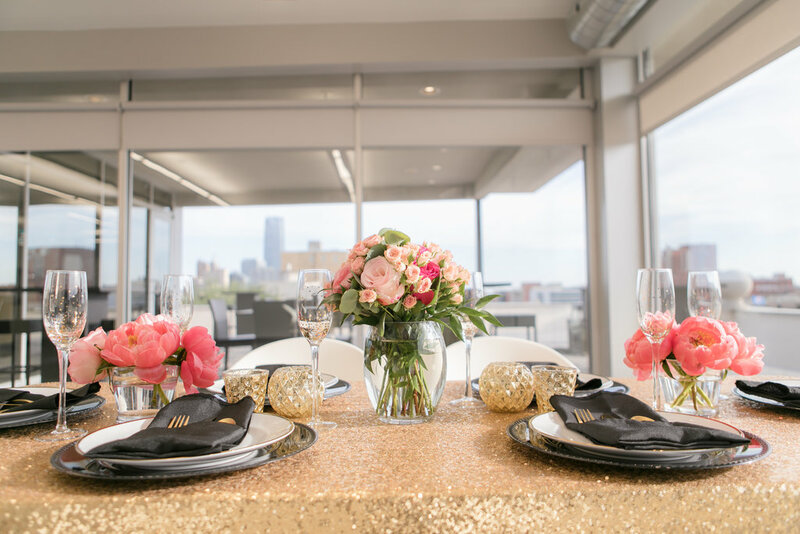 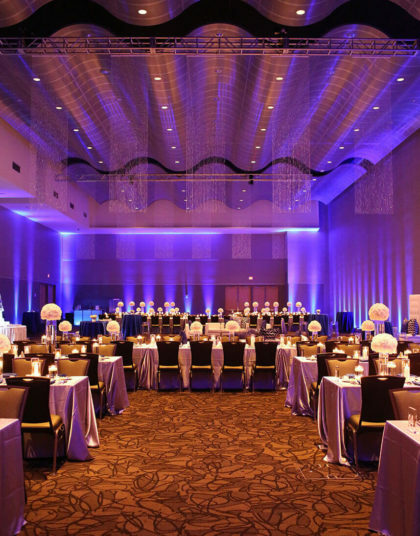 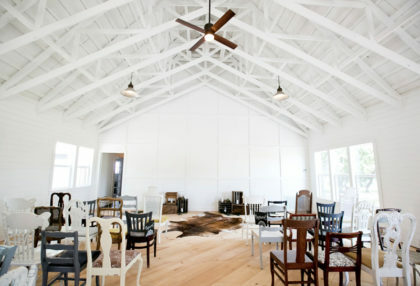 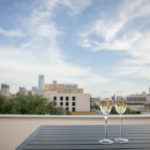 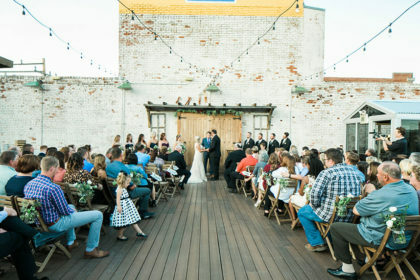 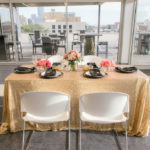 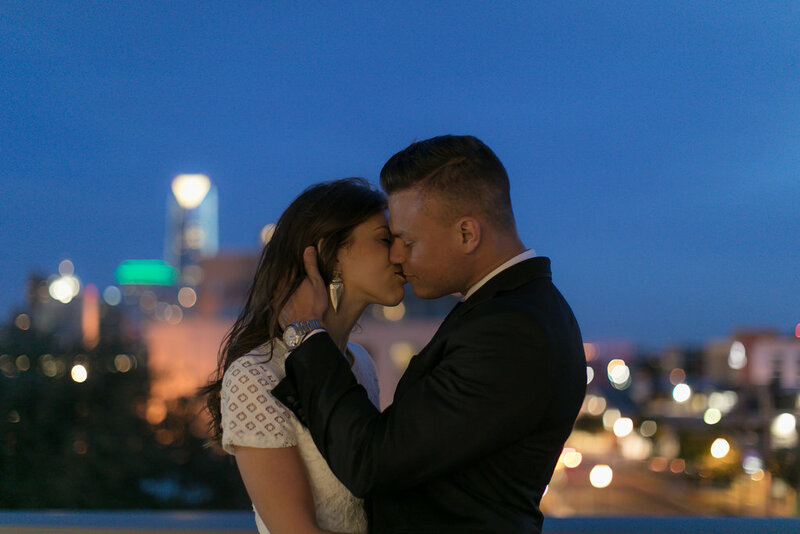 Walker Terrace is ideal for engagement parties, showers, anniversary parties, receptions, etc.